Hi, friends. Welcome to Off The Rails Scrapbooking first blog hop. You might have come from Diana Rivero Gonzalez's blog. If not, please refer to the full list below and start from Off The Rails Scrapbooking. 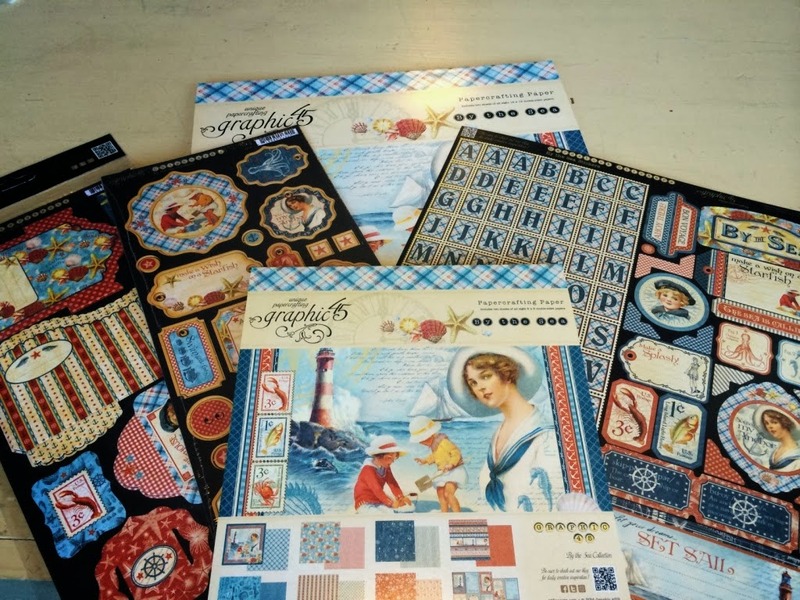 This blog hop is about our favourite embellishments.And here's what you need to do. Made this layout for my girl's ballet concert. We really love this photo of her. And as parents, we are so so proud of her. To match and draw your eyes to the photo, I used a soft pastel palette of papers. You might wonder what lovely papers I used. Its my favourite Tilda papers. Added the raw chipboards and Prima leaves and flowers. Randomly adhered pearls around the layout. Loved this cluster of flowers and here's my little girl in the "China Doll" costume. Now you are to hop to Gayle Gordon's blog. Gorgeous layout Carol. I love the embellishments and papers, just stunning. The chipboard looks great left natural. Love it. WOW!! The colors are amazing, looks great with the bright photos. Those girls look adorable. Beautiful page. oooo its so soft and pretty. Love the embellsihments. Your layout is so lovely, what a precious photo.. and I have lots of chipboard lying around, I really should use it more!! I have a collection of chipboard shapes that I need to use more of too. Such a dramatic layout!! It suites the sweet ballet picture. So pretty. Gorgeous layout, absolutely love the colours and flowers and the bling. Beautiful! What a soft, sweet layout Carol! I adore the soft colour palette you have used, and the chipboard shapes & title you used were a perfect choice! beautiful layout Carol, how cute your little girl looks in a China doll dress! Oh my! In love with the beautiful papers and gorgeous flowers.